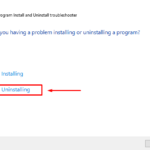 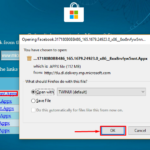 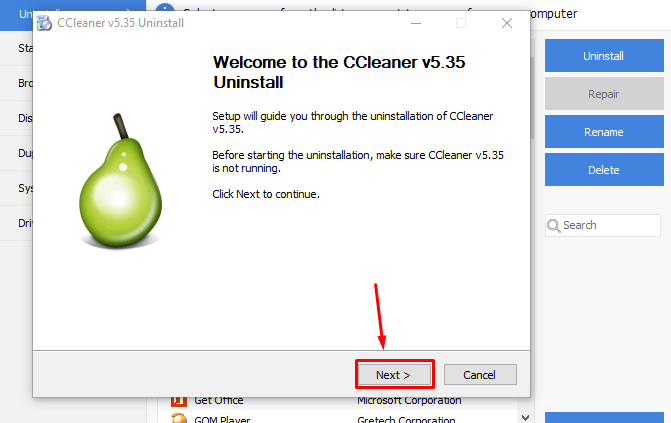 Do you want to Uninstall CCleaner for Windows 10? 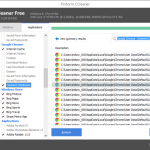 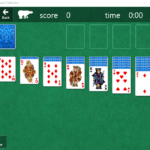 actually CCleaner is the best PC cleaner for optimization Windows 10 64 and 32 bits operating system by Piriform Limited (Download CCleaner for Windows 10). 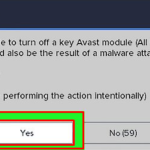 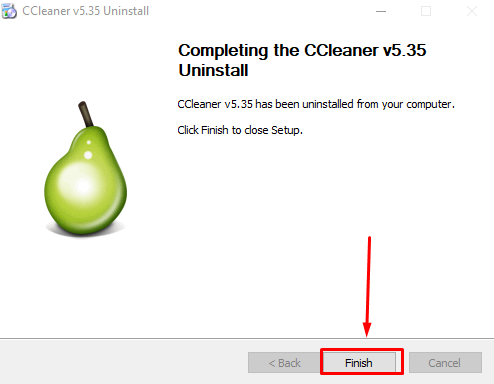 But if you want to uninstall CCleaner, follow step by step below. 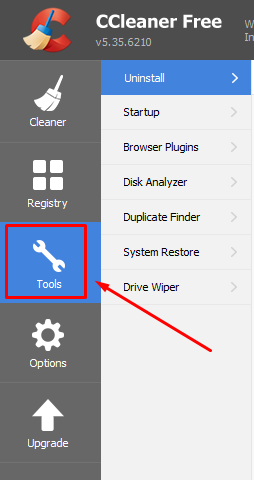 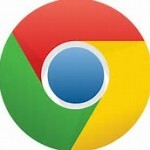 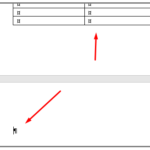 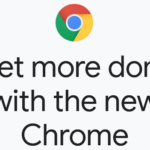 Open CCleaner, then click on Tools. 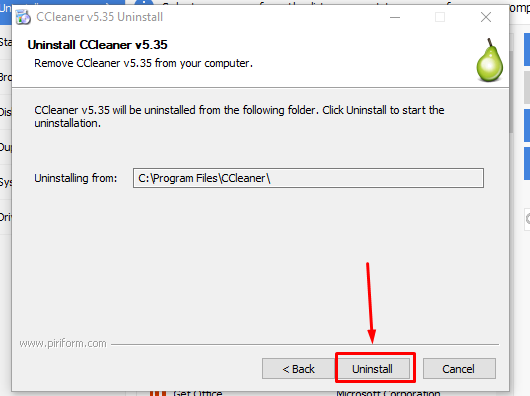 Click on CCleaner then Uninstall. 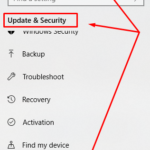 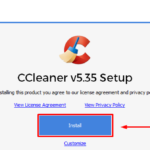 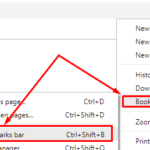 You need to know: CCleaner uninstaller can help you to completely remove CCleaner or other programs from your computer.